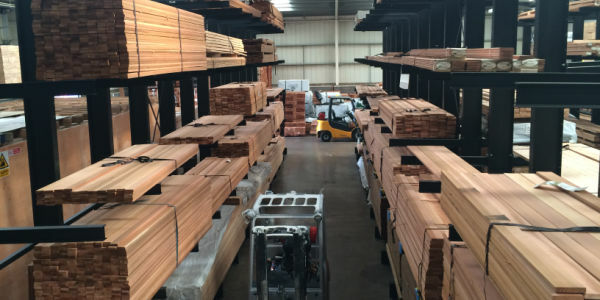 Wickens is a leading industrial racking manufacturer based in the UK with the ability to design, manufacture and install bespoke storage solutions. 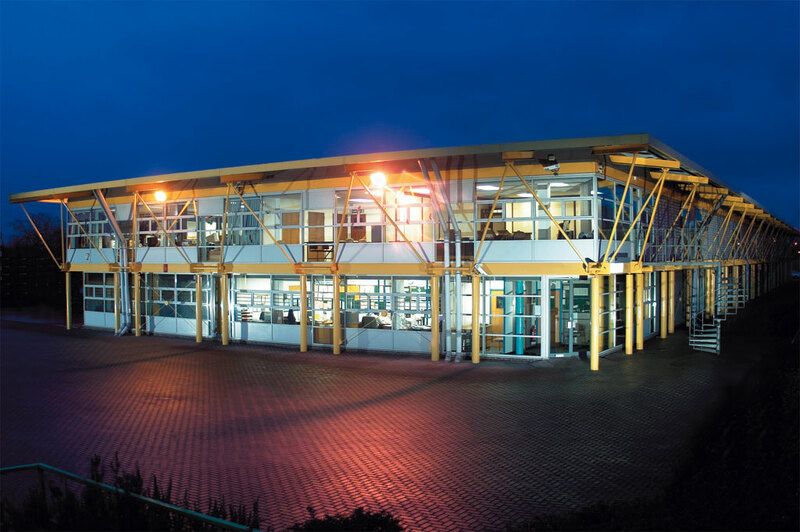 Solving customer problems for over 40 years, Wickens is the industry expert in the provision of Cantilever Racking, Heavy Duty Racking, Structural Pallet Racking, Vertical Racking and Rack Clad Buildings, as well as a variety of industrial Safety Products. With a blue chip client base, Wickens has a reputation for delivering robust and practical solutions of the highest quality. Find out more about the services we can offer.